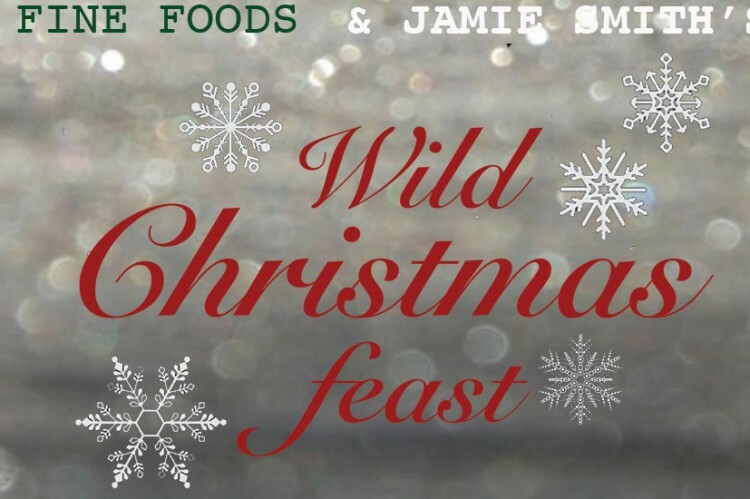 Jamie Smith’s Mabon – Wild Christmas Feast SOLD OUT! Following on from the success of last year – Jamie Smith’s Mabon are once again collaborating with Forage Fine Foods to present an evening of wild food and free range music. The event will take place at Longtown Village Hall on the 19th December. Last years event sold out quickly so get your tickets soon.